Pound cake refers to a type of cake traditionally made with a pound of each of four ingredients: flour, butter, eggs, and sugar. 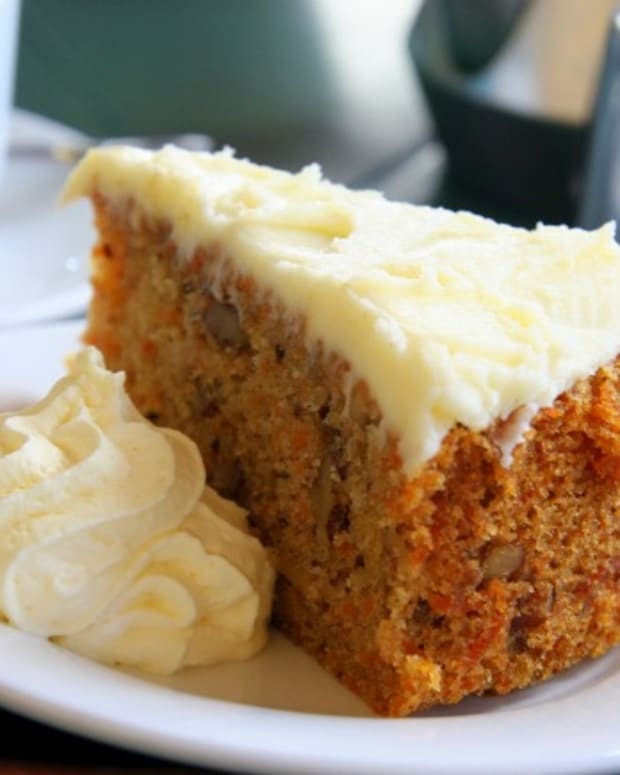 The traditional recipe makes a cake much larger than most families can consume, and so the quantity is often changed to suit the size of the cake that is desired. 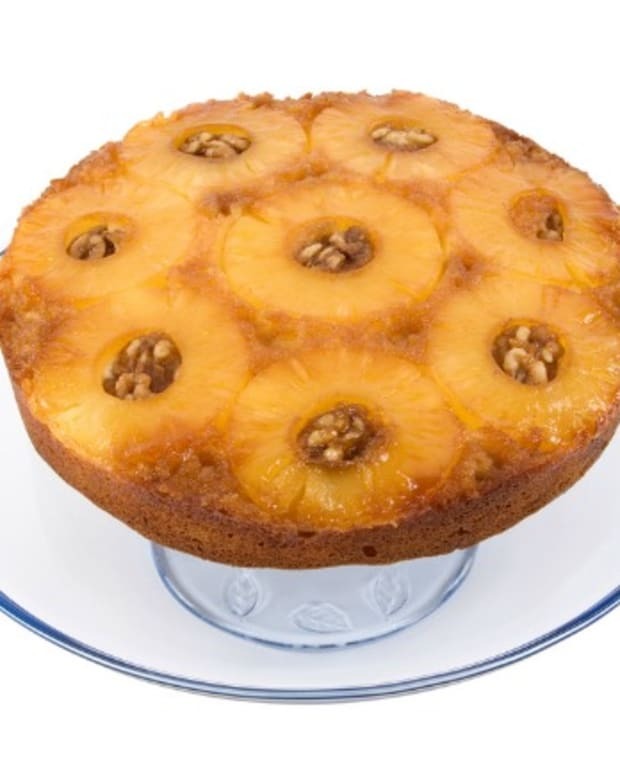 As long as the ratio is preserved, the resulting cake will be identical to that using the traditional recipe. 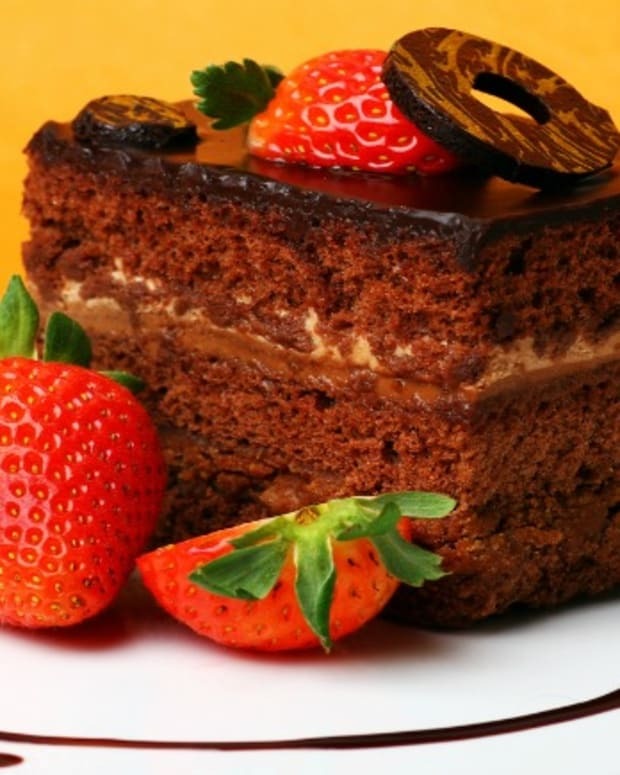 Hence, any cake made with a 1:1:1:1 ratio of flour, butter, eggs, and sugar is also called a pound cake. There are numerous variations on the traditional pound cake, with certain countries and regions having distinctive styles. These can include the addition of flavoring agents (such as vanilla extract or almond extract) or dried fruit (such as currants or dried cranberries), as well as alterations to the original recipe to change the characteristics of the resulting pound cake. 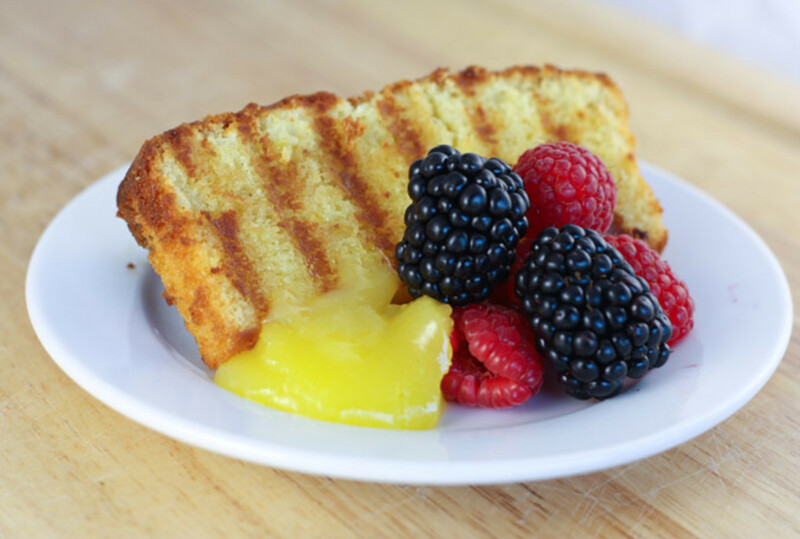 The original recipe came from long ago, when a pound of sugar, a pound of flour, a pound of fat (butter) and a pound of eggs were used for making the cake - hence the name Pound Cake. &apos;Pound cake&apos; is more commonly known in Britain as &apos;Sponge cake&apos; or &apos;Madeira cake&apos;. In France pound cake (named "quatre-quarts", which means four-quarters) is a traditional and popular cake of the French region of Brittany, and as its name implies, uses the same quantity of the four ingredients, but with no added fruit of any kind. 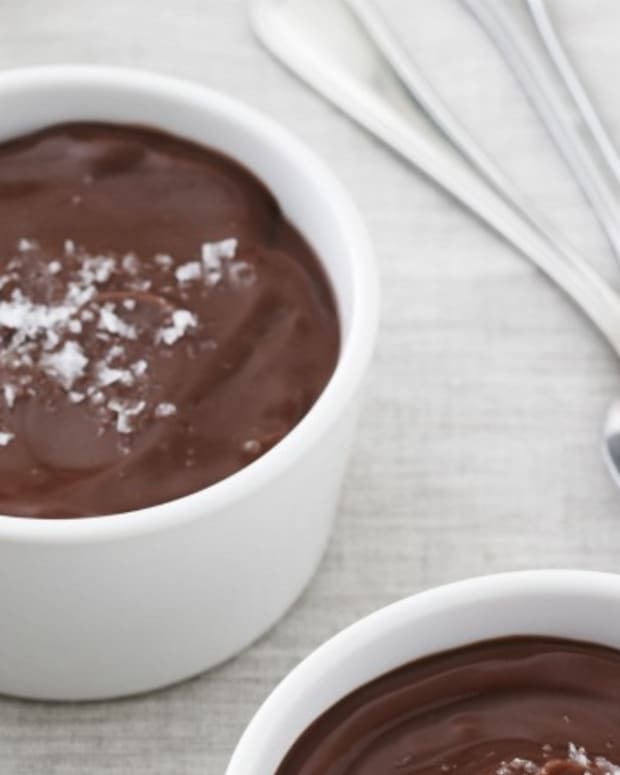 Some variants, however, are made by adding chocolate or lemon juice for flavor. In Mexico, the pound cake is called panqué. The basic recipe of Mexican panqué is much like the traditional U.S. recipe. Most common variants are panqué con nueces (pound cake with walnuts)and panqué con pasas (pound cake with raisins). 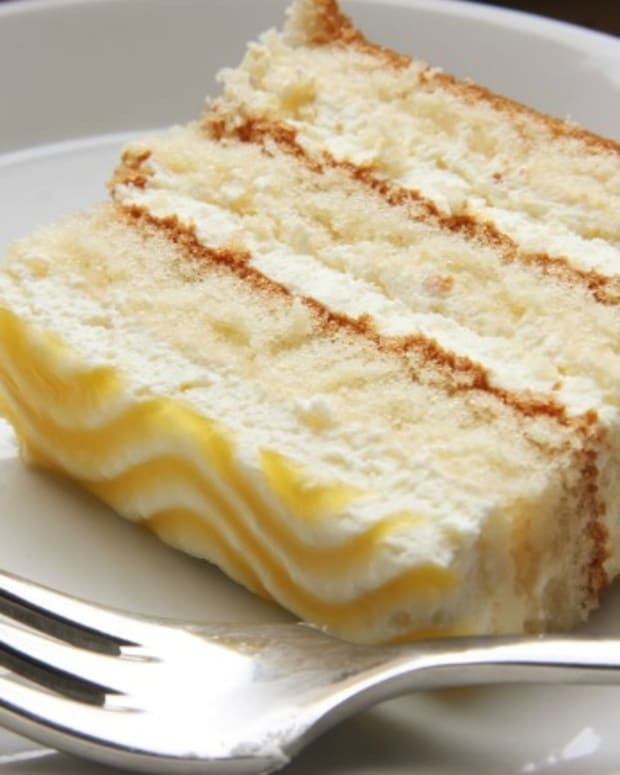 The German Eischwerkuchen is a recipe very similar to the pound cake. Perfect Pound Cake- before you start with the fancier recipes, you need to learn to make the basic pound cake. Chocolate Pound Cake- Parve chocolate pound cake—it&apos;s like a dream come true. 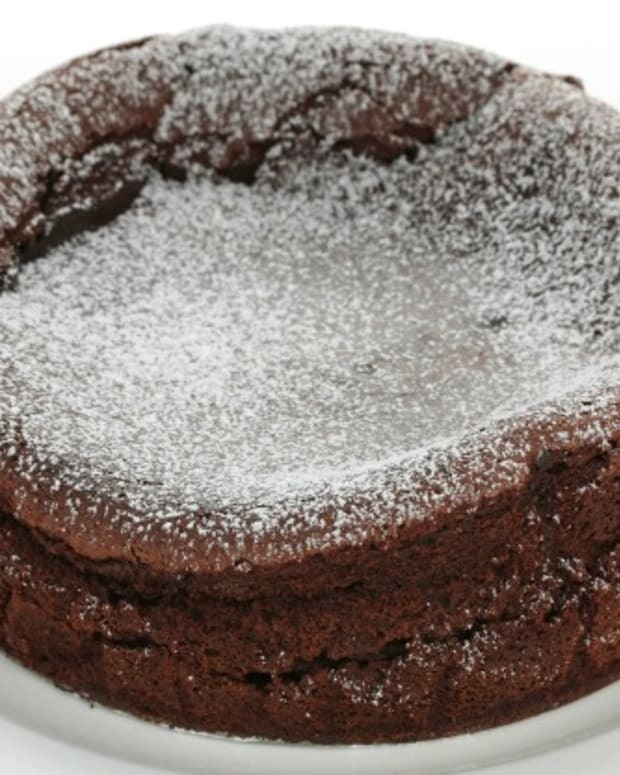 Don&apos;t go another meal without a slice of rich, delicious kosher chocolate cake. Easy Pumpkin Pound Cake- This is a flavorful pound cake that can be served up in a hurry or breakfast, or add a spoonful of whipped cream that has cinnamon and powdered sugar added to pep it up, for an impressive dessert. Cranberry Orange Pound Cake- a few simple additions crank a plain pound cake up to a smashing success! Watermelon Pyramids - Easy, Fresh, Elegant and Fun! Watermelon plays an unexpected role in a seemingly decadent dessert that is actually mostly fresh fruit and a slice of pound cake. Click for more pound cake recipes.